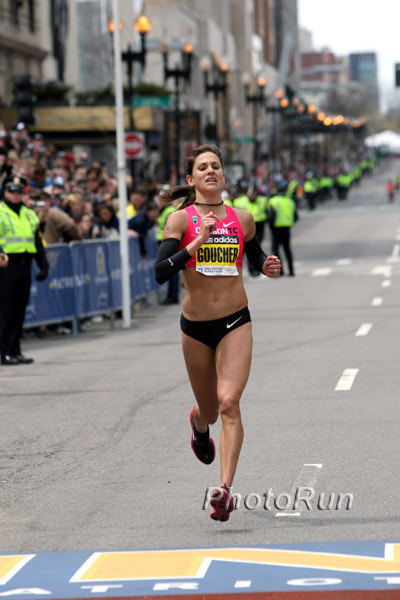 This entry was posted in Angelic Thoughts and tagged gender, Kara Goucher, running, sexism, soccer, women. Bookmark the permalink. PS – I’m running Chicago Marathon this year with my mom and we will be there with our sparkly skirts!